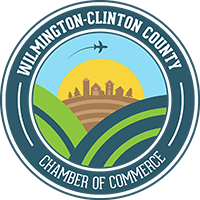 Ribbon Cutting and Open House celebrating Crates, Etc! 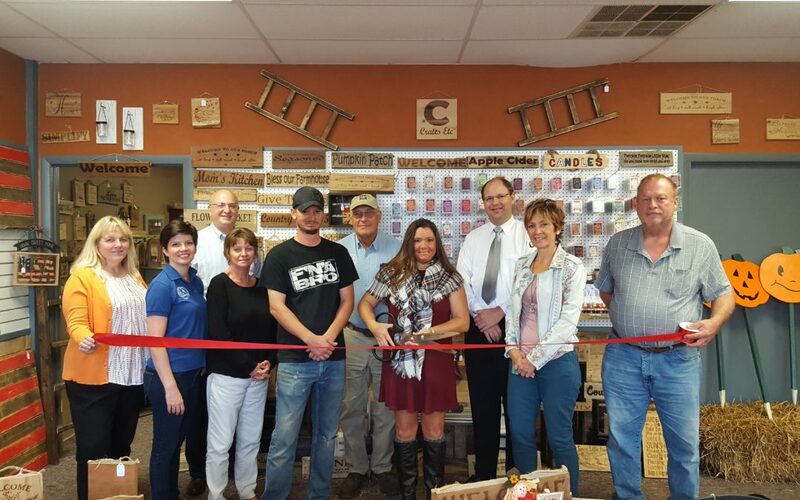 The Wilmington-Clinton County Chamber of Commerce held an open house and ribbon cutting celebrating the grand opening of Crates, Etc on Friday, October 6th, and Saturday, October 7th. Crates, Etc is located at 140 East Sugartree Street, Wilmington, Ohio 45177. Crates, Etc is a unique gift shop that features handmade wooden engraved signs (in popular designs or custom ordered!). They also carry a variety of crates, home decor, homemade candles and tarts, and so much more! Learn more about Crates, Etc by contacting (937) 856-5929 or visiting them on Facebook!